Now - a - days, monospot test is used to diagnose infectious mononucleosis rapidly. 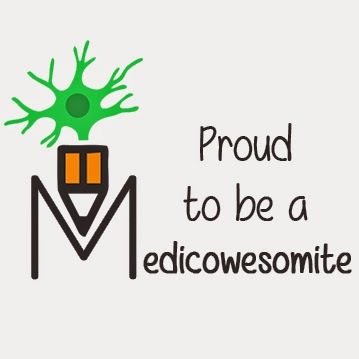 But heterophile antibody test was used in the past and remembering it is high yield for exams. Infectious mononucleosis is caused by EBV, which gives a heterophile positive antibody test. 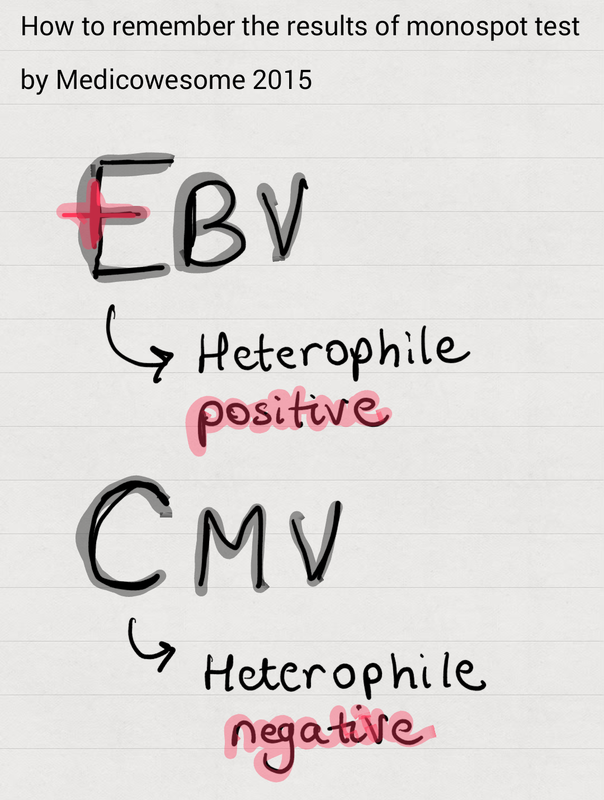 In a minority of cases, infectious mononucleosis is caused by CMV, which gives a heterophile negative antibody test.